One of my favourite things when it comes to blogging about fashion is finding out new things and sharing them with you. I love knowing about the colour of the year, Fashion trends to look out for, Shopping tips etc. I usually do this Colour of the Year post early in the year which would usually serve as a guide. Though this is coming when the year's almost over, I say better late than never. Pantone's colour of the year for 2014 was Radiant Orchid , see full post Here. 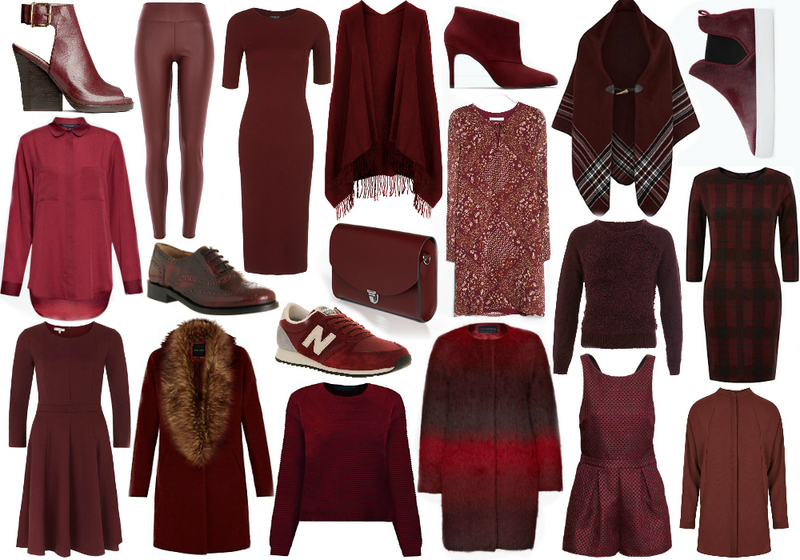 The colour for 2015 is Marsala. I would personally refer to this colour as burgundy. But the professionals call it Marsala, so be it! I think its a very rich colour. Here are a few reasons why you should love this colour. The impactful, full-bodied qualities of Marsala make for an elegant, grounded statement colour when used on its own or as a strong accent to many other colours. Add elegance to any room by incorporating this rich and welcoming hue in accent pieces, accessories and paint. Marsala’s plush characteristics are enhanced when the colour is applied to textured surfaces, making it an ideal choice for rugs and upholstered living room furniture. What are your thoughts on this colour? The color is Beeaaauutiiifulll though!!! Thanks for bringing our attention to it. But would it look this beautiful on our dark skin tone? Blake Lively was specially created from heaven.. Such beauty!!! !